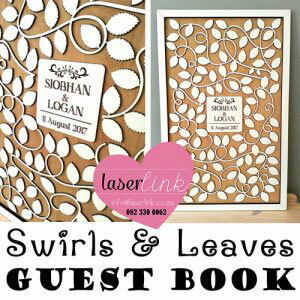 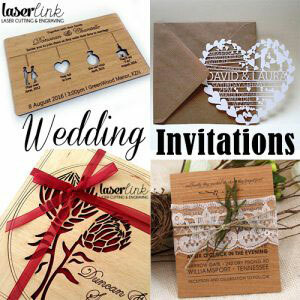 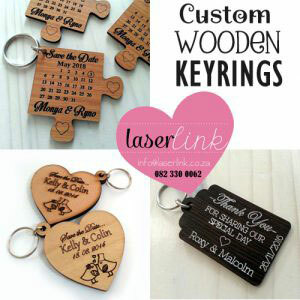 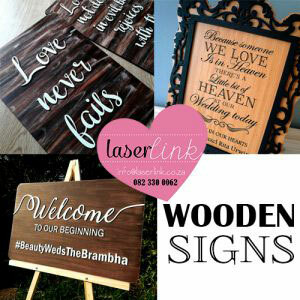 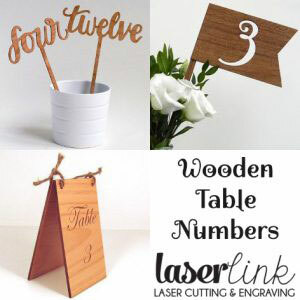 Laserlink – Professional Laser Cutting & Engraving. 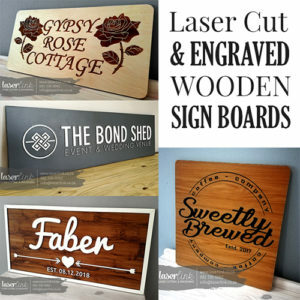 Laser service offering laser cutting, laser engraving and laser marking services to businesses and to the public. 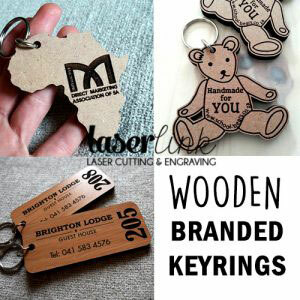 We specialize in cutting and engraving wood, perspex, leather, fabric, and many more. 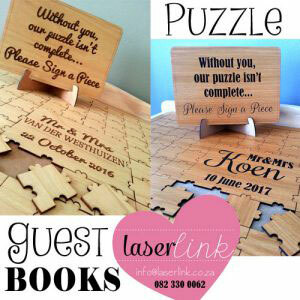 We are also able to engrave or mark various products.We are a young dynamic company with an outstanding design team waiting to assist you. 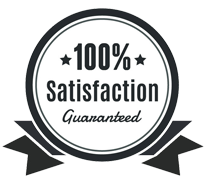 Our design team has a passion for creativity, reliability, quality, and are extremely innovative, which ensures that our clients get exactly what they want. 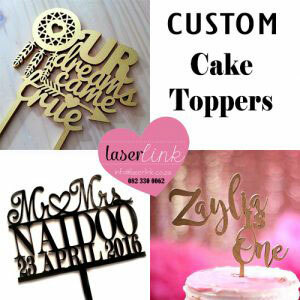 We help make our clients dream creations become a reality. 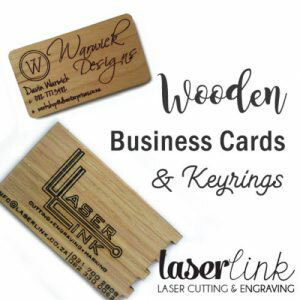 Perspex, leather, Wood, Fabric, Foam, we do it all. 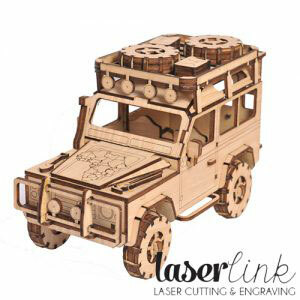 Laserlink offers very affordable and competitive prices, along with a quick turnaround time. 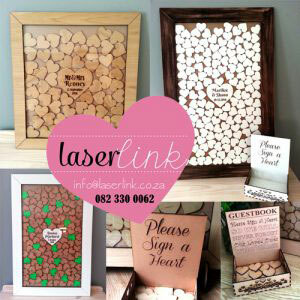 If you can’t find what you are looking for on our page, don’t stop there believing that your ideas are not achievable! 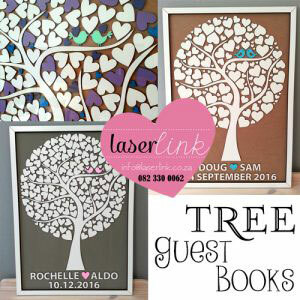 Just pop us an email at info@laserlink.co.za and attach pictures of any ideas you have and we will help your dreams come true. 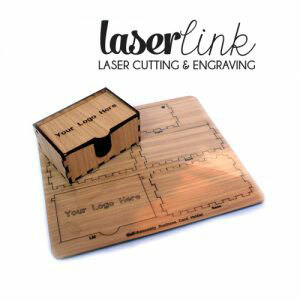 Here at laserlink it is all about you and what we can do for you.